Our friendly Bolton Estate Agency branch is located at the heart of town. You can find us on Churchgate opposite Hogarths and ‘Ye olde Pastie Shoppe’. At Farrell Heyworth Bolton our well-trained team pride themselves on offering our customers the very best service. Whether you are looking to buy, sell, rent or let a property we're working longer and harder to help. Our Bolton team offer a wealth of local and industry experience and we combine this with the very best that technology can offer to give you a fantastic experience. Why not pop in and find out how we can help? What's it like to live in Bolton? Bolton is a large town in the North West of England. Bolton's social history has roots back to 1252, with a great industrial history commencing in 1337. Today it is a major town with diverse industry. This historic town boasts many places and buildings of interest such as The Town Hall, Nelson Square, the Museum, Library, Art gallery and The Octagon theatre to name a few. Bolton is also well known for its shopping centres including Market Place Bolton which has undergone a multi-million-pound revamp. Bolton also has a night life which is not to be missed with an array of pubs, clubs, wine bars and restaurants to choose from. It is not possible to pass by Bolton without mentioning the local football club, Bolton Wanderers, who's home ground is The university of Bolton stadium located just off the M61 near Horwich. Bolton has great motorway links both to the North to The Lakes and South. Access to the Trafford Centre and Manchester City Centre is only 20 minutes away. Our Bolton Estate agency branch offers a diverse range of properties covering all budgets, ranging from first time buyer properties through to luxury homes and investment properties. Areas such as Morris Green, Halliwell, Tonge Fold, Astley Bridge offer great properties for First Time Buyers and for Investors. Typically larger prestige properties can be found in the desirable areas of Ainsworth, Lostock, Harwood, Bromley Cross, Edgeworth and Ladybridge. When available we also offer off plan properties from a range of local luxury developments. We'd be delighted to welcome you to our branch to help you find your perfect property in Bolton. 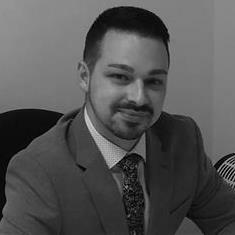 Stevie is our Branch Manager and oversees the day to day running of the branch. 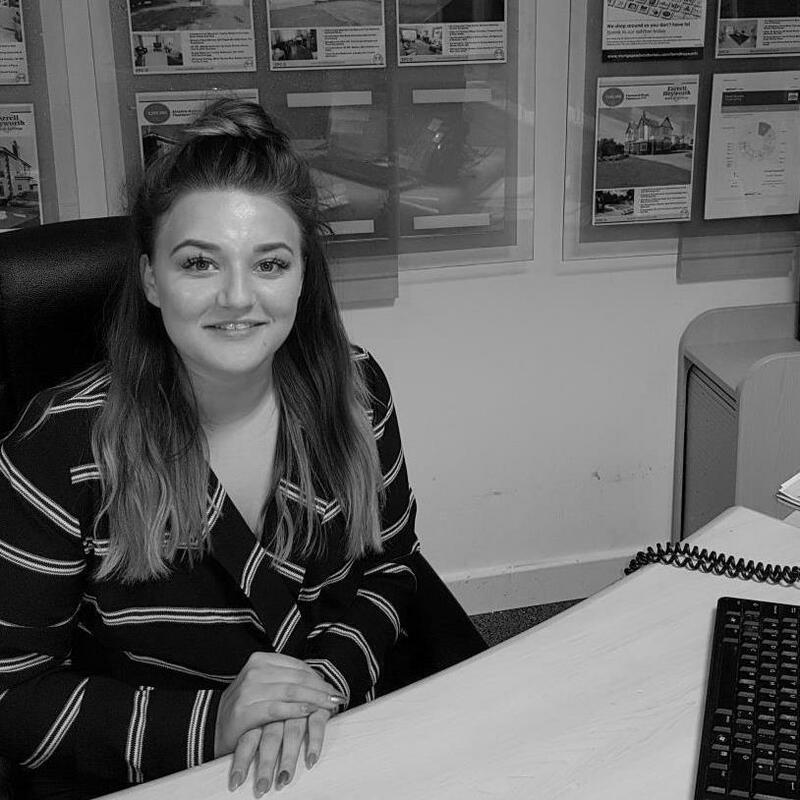 Stevie has been extremely successful in her career as an estate agent and will use her expertise and skills to achieve you the best possible price for your property. 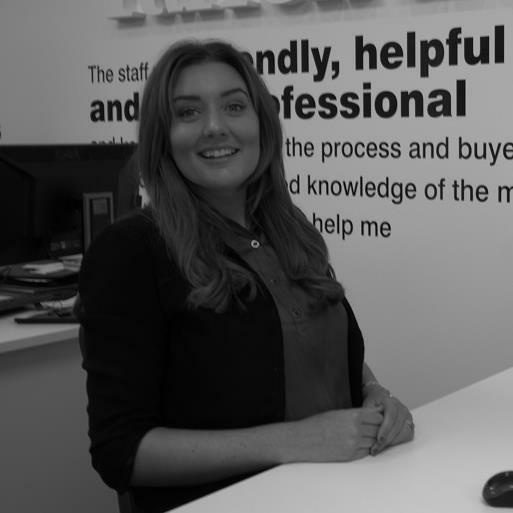 Stevie prides herself on exceptional customer service and drives the Bolton team to deliver outstanding results for their clients. If you need any advise on buying or selling please do not hesitate to call Stevie. 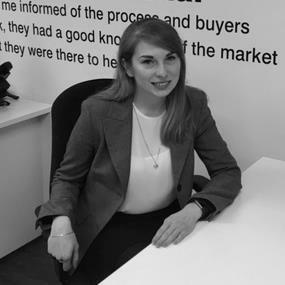 Since joining the team in 2017 as one of our Sales Negotiators, Gina has made the natural progression to Marketing Advisor. Having lived in Bolton all her life Gina will provide the very best local advice on marketing your property widely and effectively within the Bolton property market. Call Gina for a free Valuation. Shauna is a valid member of the Botlon team. She is friendly and very easy to approach, making the biggest decision to sell your home considerably easier. Shauna is on the ball and a very proactive member of the staff. She has the energy and enthusiasm to succeed in the industry and always tries her best to meet the needs of our customers. Anna is our Viewing Assistant. She will meet you at the property and show you around and answer any question you may have. Anna has always been interested in properties, she studied Architecture and Urban Planning in Poland. 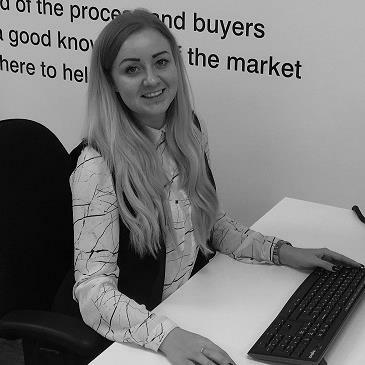 Anna is very friendly and always willing to help you with your property search. Simon is our Mortgage and Protection Adviser with a wealth of experience. 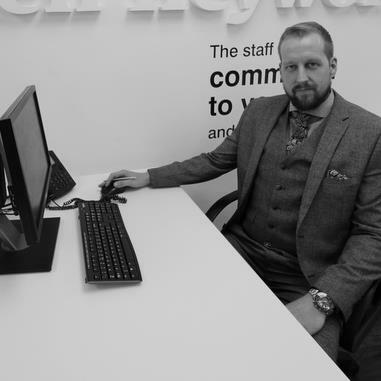 Simon started his financial career within automotive finance, then specialising in second charge mortgage advice. Simon works with Mortgage Advice Bureau, one of the UK’s largest high street mortgage brokers & is able to offer access to over 90 lenders & over 12,000 mortgages to ensure that you get the best and most competitive mortgage for your needs. Whether you're buying your first home, moving home, investing in property or re-mortgaging Simon's expert advice is a great place to start. Request a viewing, call Bolton on 01204 399388 or submit the form below. To book your free property valuation, call Bolton on 01204 399388 or submit the form below. Request a callback, or contact Bolton on 01204 399388. You can order a Homebooster for your property online, or by calling Bolton on 01204 399388 or submit the form below. Call Bolton on 01204 399388 or submit the form below.